Let's take a look back at the girl behind the voice... and the headlines. 3. 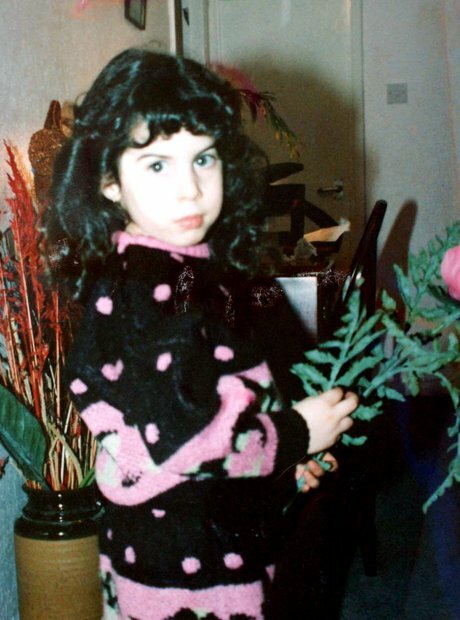 Amy Winehouse - what was her first band? 5. Where did Amy Winehouse go to school? 6. How did Amy Winehouse get started in music? 12. Amy Winehouse - what was Back To Black about? 17. Who was Amy Winehouse's husband? 19. How did Amy Winehouse die?